Absolutely beautiful dress. I got a custom size and it fit perfectly, definitely worth the little bit extra to have it fit perfectly! REEEEEALLY LOOOOVE MY DRESS! Size was perfect and the Gold colour was simply an adore!! 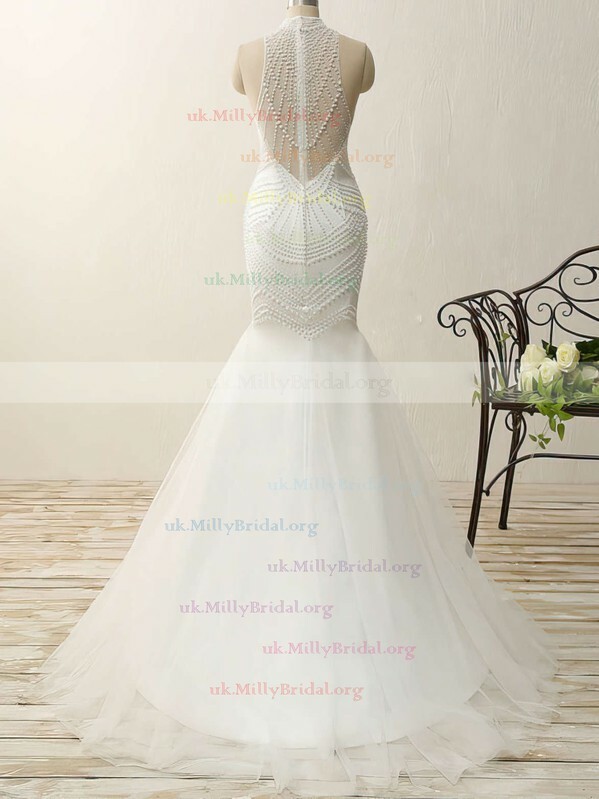 At first i was a bit sceptical taking the risk of ordering the dress but the outcome totally slapped me hard =) Thank you MillyBridal will definitely order again! 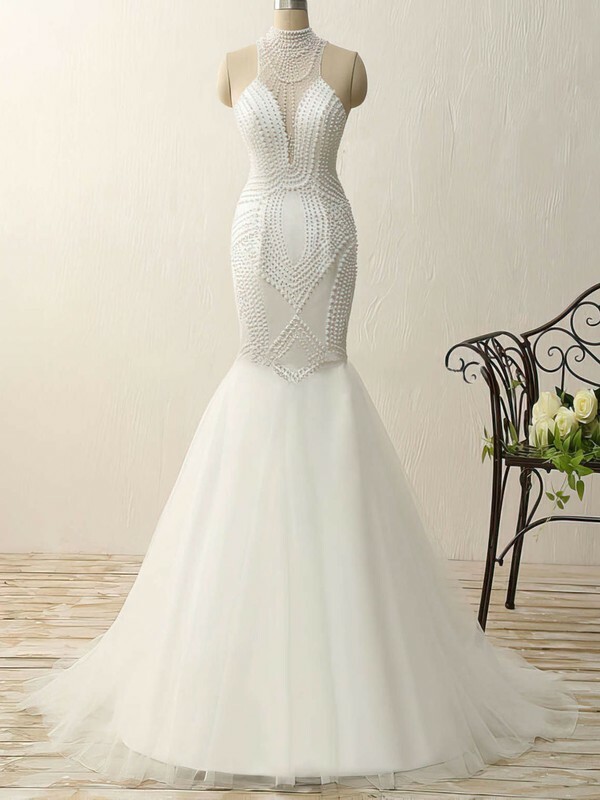 This dress is absolutely beautiful. It fits perfect except for it needs to be hemmed. The dress is an awesome color. Very nicely made. Awesome quality. Especially for the price. And the pricing and savings is outstanding. 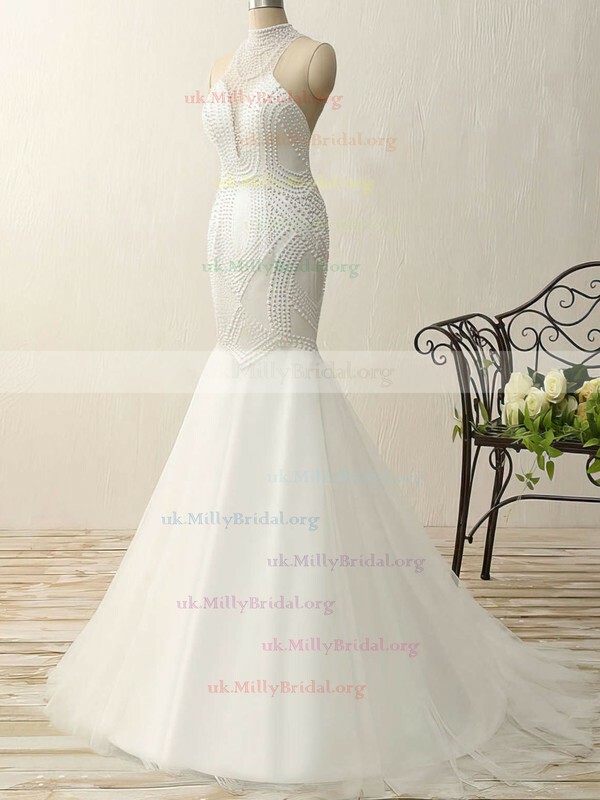 Thanks MillyBridal. I'll be back for more. The dress fabric is good. i chose the custom size for my dress in case that it would not fit me very well. I received it and tried it on, and it fit me well. if you guys want to buy dresses for yourself, you could also choose the custom size.it is really special and great. The dress is really one of the most beautiful I have got. I really love the color in the picture. It is darker than royal blue but I love it. The neckline style is very special. The ruffle element is also nice. Just Ordered the dress everything was fast and amazing now i'm just waiting for it to come in the mail! So excited! It was surprising at how face everything was accepted so quickly. If everything is perfect i will defiantly order from this site again. We were very satisfied with the quality and workmanship of the dress. The measurements we provided were perfect. It arrived before the estimated time of arrival and was packed expertly. I was so impressed when the dress arrived. I order this dress for my daughter and she recieved so many compliments on the dress. The dress was simply beautiful. beautiful dress and made with top quality, very pleased with it for my daughter's prom. The service and the details are just beautiful. I look amazing!!!! Thank you Thank you.